Uben Nefer Nehast. Good Rising and Great Awakenings. 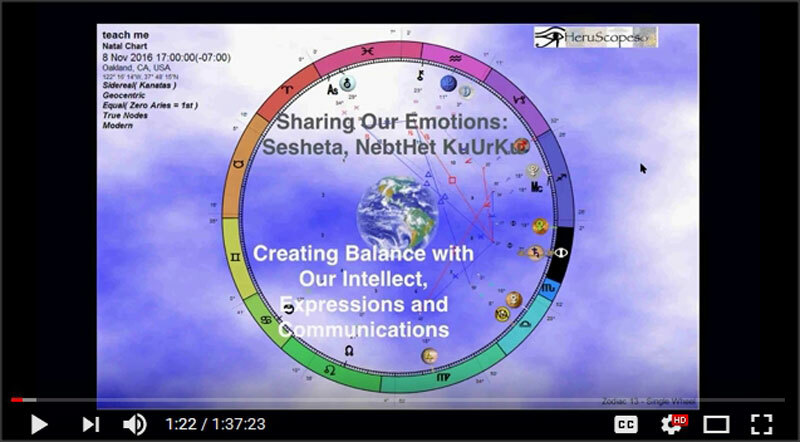 Welcome to the Maat Alignment November 2017 HeruScopes Analysis. This alignment will last from around 20:00 ( 8 pm) pst until the Moon moves on to to the next sign, Ip/ Sidereal Scorpio on November 18 around 22:00 (10 pm) pst. 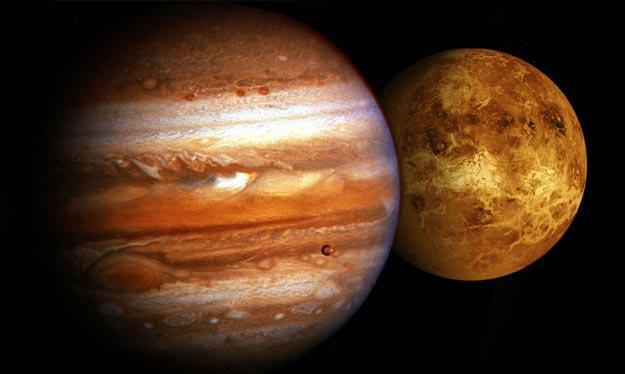 "Jupiter Venus conjunction 2017 in Libra zodiac sign occurs during November 2017. “So, a small window of 18 positive days remain in this month for making any move towards love proposals, financial transactions, marriages, buying new house, registration of new vehicles, for initiation of a mantra or learning a new subject. Do keep in mind, that most astrologers or astrology websites do not acknowledge Imhotep/Ophiuchus, the 13th constellation of the Zodiac. I only utilize the Astronomy at sites like these, the diagnosis, not the remedy. For the remedy, we turn to the Neteru, the Cosmic Forces that are associated with the Planets and Constellations. Hey, I just thought of a Black Hole as AMMIT! LOL!! The Goddess that devours the hearts of the unrighteous at the Scale of Maat. 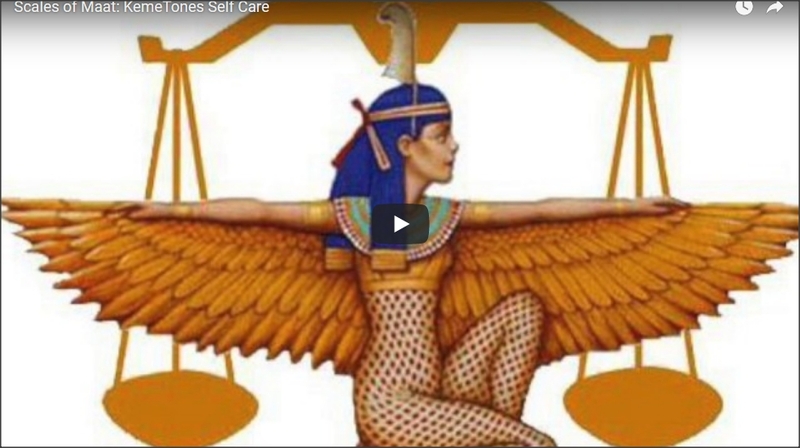 In today's episode, we dive into the Teachings of Maat, from works by Sebai Maa, Dr. Muata Ashby. Tchiya Amet reads from the Asarian Resurrection Maat Iconography on page 73, and from the Wisdom of Maati various selections. Tchiya also introduces a new song, The 42 Laws of Maat in Medu Neter. This song will soon be available at http://www.tchiya.com, and also on soundcloud and bandcamp for downloads and streaming. Join us every Tuesday at 5 pm pdt https://join.freeconferencecall.com/c... HOTEP!